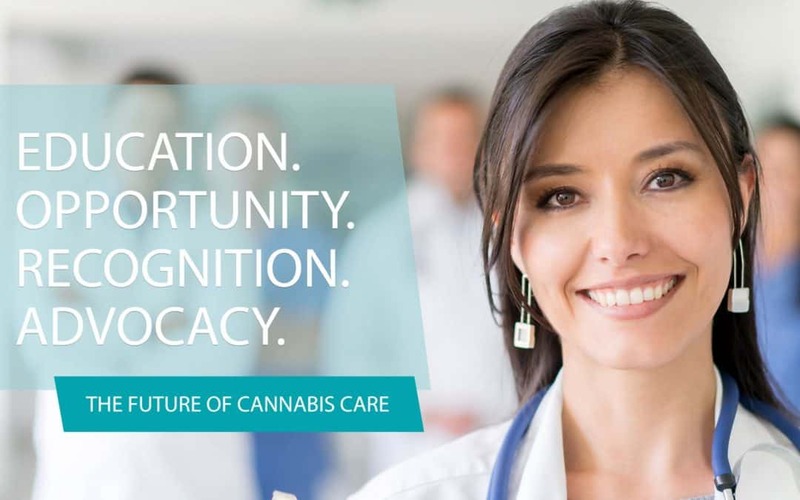 San Diego, California: When the National Council of State Boards of Nursing released guidelines for cannabis patient care, it simultaneously validated the legitimacy of cannabis nursing, and underscored the immediate necessity for medical professionals to gain practical medical marijuana patient care education. 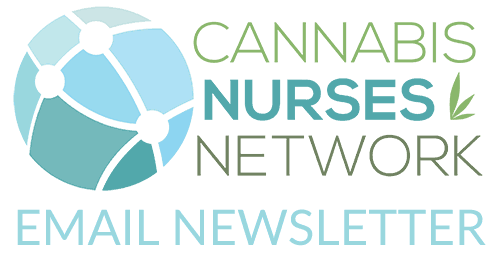 Cannabis Nurses Network, a professional education and development network, is producing the only conference where licensed medical professionals can get the education recommended in the NCSBN Guidelines; essential cannabis knowledge, clinical recommendations, administration and ethical considerations are integral to the programming. 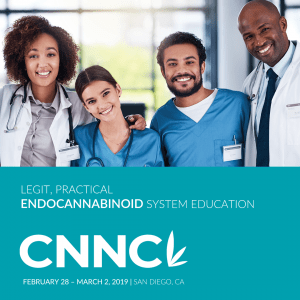 CNNC (Cannabis Nurses Network Conference) comes to San Diego, California February 28th-March 2nd, 2019.